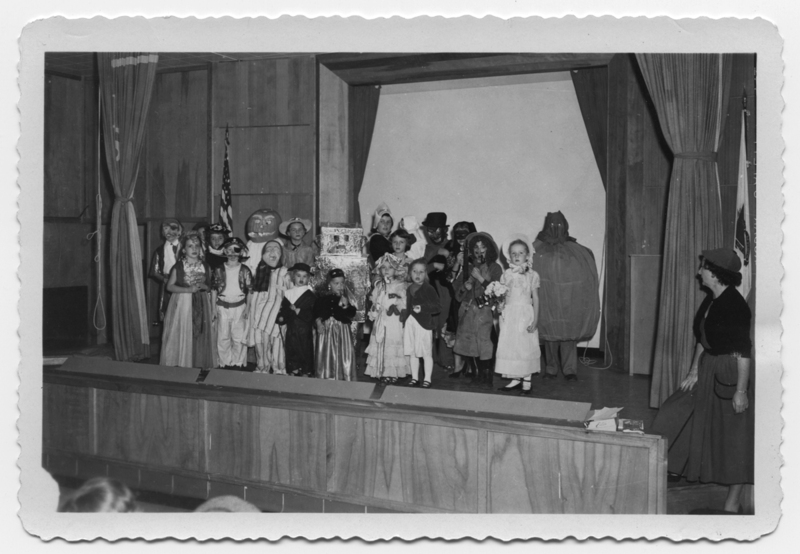 Best costumes at Kingston Elementary School, 1952. Photo by Kingston Studio. If you need any ideas for your Halloween festivities, here are the costume winners from a few decades back.